Today’s advertising has become incredibly personalized. As such, consumers have come to expect ad experiences tailored specifically to them, targeted at their wants and interests. This strategy has become increasingly more common, with amazing results. By making your video content more relevant to prospects, you can humanize your overall brand while simultaneously creating a more timely ad experience. 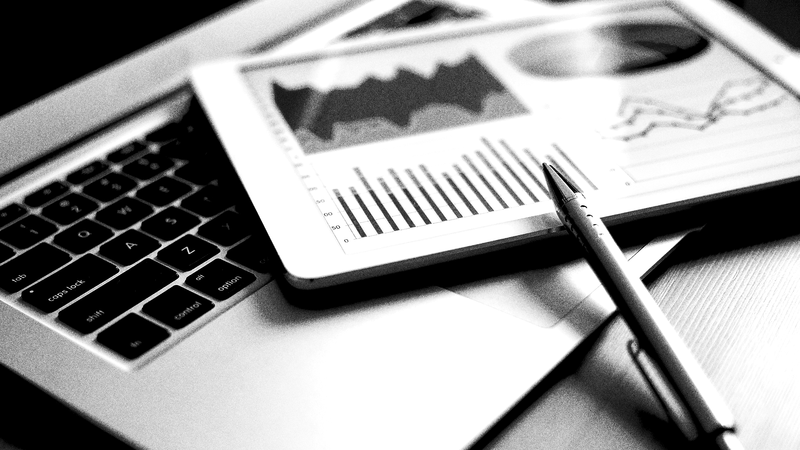 Contextual data is the present and future of marketing, and companies that have realized this are reaping the rewards. You can achieve success in this regard by creating dynamic video ads that use multiple levels of copy and creative, which are mixed and matched according to your audience segments. But how can you ensure that you’re using dynamic creative effectively to create engaging video content through your campaign? What are the steps that you need to take in order to be sure you’re on the right track? Maximize your success potential by ensuring that you’re following these four proven steps. Before launching any kind of campaign, it is important to have your finish line in sight. What is the goal of your campaign? What are you hoping to achieve? Are you looking for conversions? Social media followers? Brand exposure? Engagement? We’ve all heard of SMART goals by now. This is where they really come in handy. Set a realistically achievable numbered goal, whether that’s monetary, based on a number of followers you’re striving for, or a traffic metric. It’s also helpful to make two goals here: One that is realistic and another that would be the pinnacle of success for this campaign. Every goal should ultimately lead to growth and serve a purpose in moving customers through the funnel. If you have a large audience, you have to personalize your video ad content to various segments of that crowd, honing in on specifics that differ from customer to customer. One of the first steps in this process is to perform demographic research. Who is your target audience, exactly? What do they want to see? Answering these questions is only the first step. You’ll also want to examine the specific behaviors and intentions of your audience within a given channel. What people do on YouTube varies from what they may do on Facebook, for example. Basing both your creative content and targeting efforts on this data is one of the first steps in dynamic creative optimization. 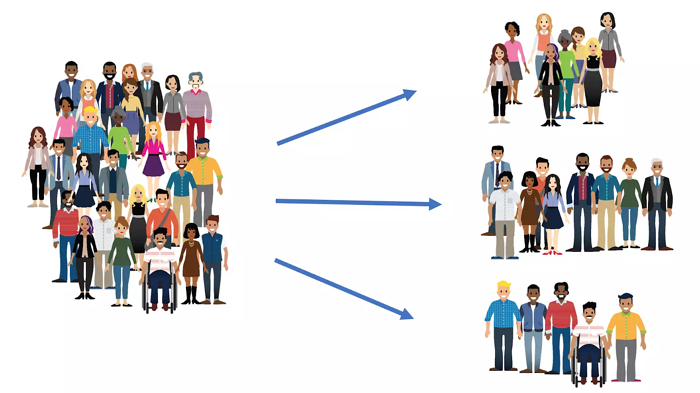 If the audience is broad, segment them into specific groups based on demographics, location, behavior, etc., each with its own targeted message. 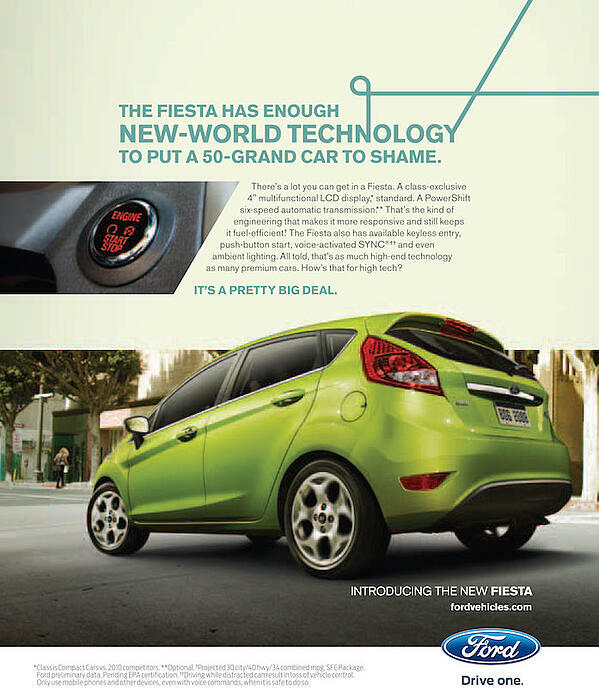 One example of segmentation at work comes from Ford. Ford’s market is immense. It pretty much encompasses every person in the world with the ability to drive a car. Since a “one size fits all” approach to video advertising would never do for such a diverse group, Ford focuses its advertisements on segments of the customer base. 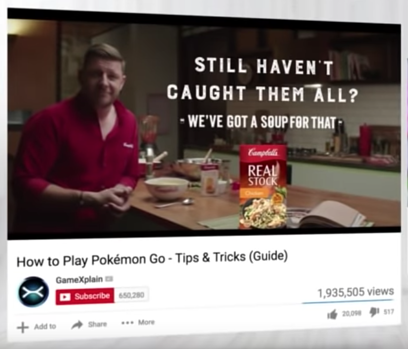 Of course, these are flatter, more tradition ad formats, but the same principles apply to dynamic video ads. One of the keys to creating dynamic video campaigns is to understand the needs and motivations of your audience segments and build your ads around them. The dynamic creative optimization process calls for a breakdown of video content into various components that are personalized through imagery and messaging. When tackling dynamic creative, you first have to design the layers, starting with the base layer, which is the video that this specific campaign will spring from. Remember the Campbell’s ad we mentioned in our last post? Note the consistent base layer. Next, decide the messaging you want to give to each segment of your audience. What do they want to hear or read specifically? Script these videos out and test them out on control groups to ensure that they will achieve the desired emotional effect. 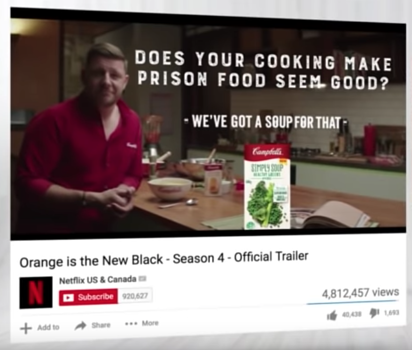 A great example of a layered video marketing campaign comes from Netflix. The streaming giant realized that people were searching for “how to make slime” on YouTube, so it created a pre-roll ad showcasing a slimy scene from Stranger Things with dynamic text that related to the user’s search term. Understand what’s popular and relevant to various segments of your audience, then design and target your campaigns accordingly. You can leverage machine learning and the latest adtech to remix and distribute your content dynamically. There are a number of programmatic tools that allow you to not only plan and create your layers, but automatically mix and match them according to various data sets and segments. This is one of the most important steps in dynamic creative optimization. Here are a few examples of some of the more helpful programmatic tools on the market today. 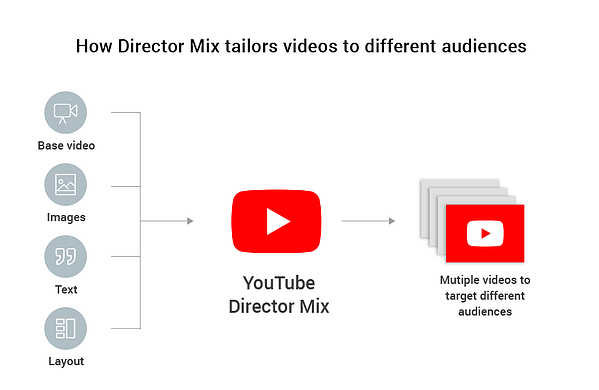 YouTube Director Mix, formerly known as Vogon, is a tool created by Google that helps users create and distribute dynamic video ads. Because YouTube is owned by Google, Director Mix makes it very easy to share your content across YouTube’s TrueView. Clinch creates individualized video content, which is tailored to a customer’s consumer journey. It claims a 230% increase in the click-through rate of campaigns and a 3X increase in ROI, and tracks more than 200 million users per month. Jivox utilizes machine learning and Big Data to personalize content for omnichannel success. It claims to increase the click-through rates of single-channel ads by 43% and garner more than three times more clicks in key verticals. StoryTeq creates dynamic video marketing campaigns through personalization, automation, and data. They boast a 135% return on investment and a 28% decrease in cost-per-result. 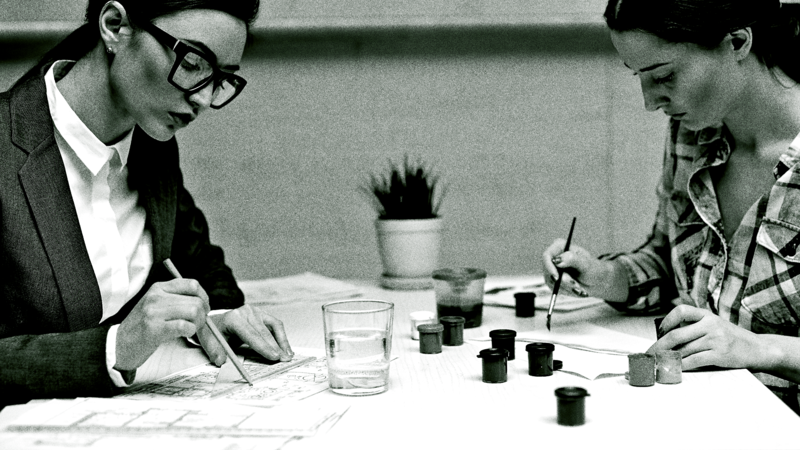 Most brands know by now that a one-size-fits-all approach just won’t cut it anymore. With ad fatigue forever a looming risk, the onus is on marketers and advertisers to cut through the noise and deliver experiences that make people actually sit up and pay attention. Context and timeliness is everything here. Luckily, we now have tools to help us accomplish this at scale. 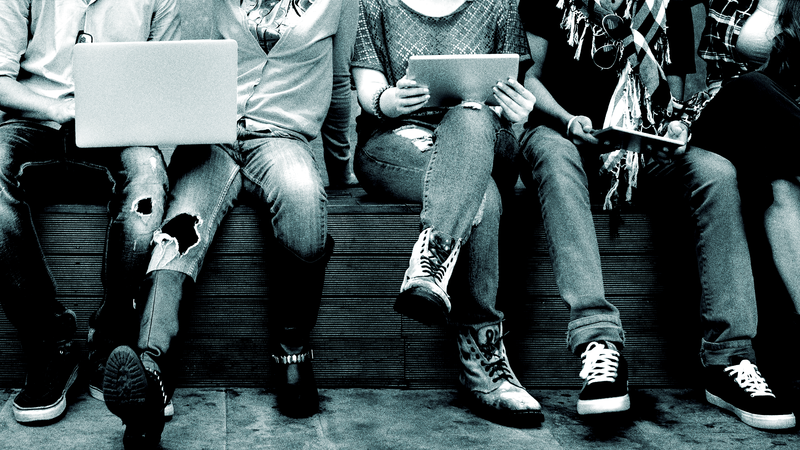 By embracing the emerging technology out there and taking the time to understand how your audience thinks and behaves online, you can create personalized ad experiences that people simply can’t ignore. 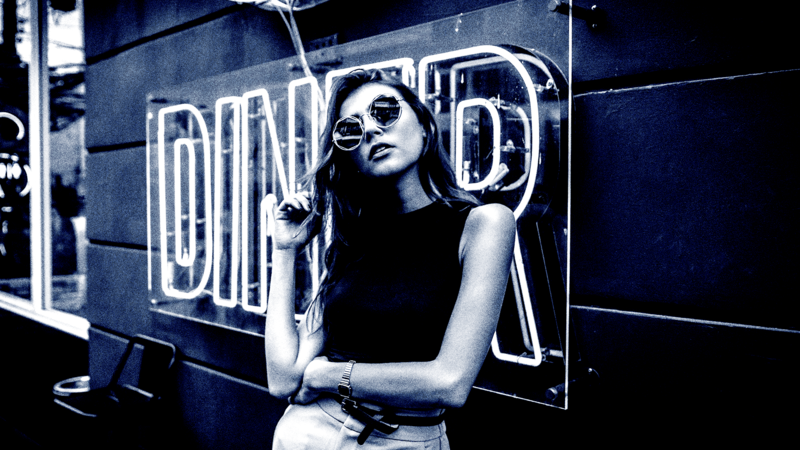 Are Micro-Influencers Right for Your Brand?